2016 has been an awesome year. Let’s celebrate! As the end of the year approaches, we always take some time to look back at all the things we did that year. We had a great 2016! We created new products, made large improvements to our Yoast SEO plugin and traveled the globe for many WordCamps and conferences. Because 2016 has been such an awesome year, we want to celebrate the end of it with a big sale! As of today (and up until January 1) you can get all of our products at a 20% discount! 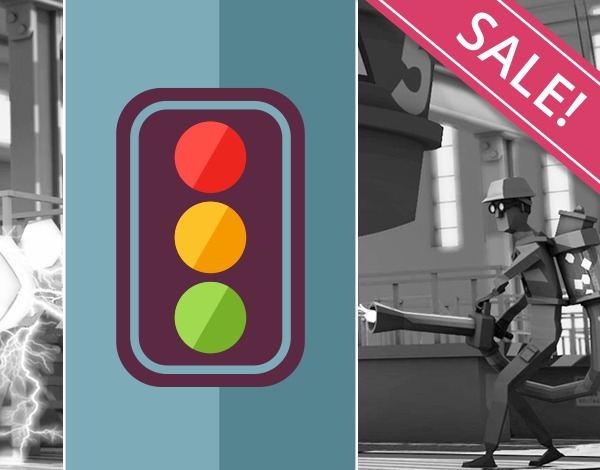 In this post, I’d like to highlight the greatest Yoast moments of 2016. These include the moments we are most proud of, or that are just special to us. In June 2016 we enhanced our Yoast SEO plugin (both the free and premium version) by adding a brand new feature: a readability analysis. In addition to an SEO score, you’ll now be presented with a readability score. This readability score aims to help you write readable blog posts: we indicate whether you should use shorter sentences, less passive voice or more transition words. We started out just supporting English, but now we also support German, French, Spanish and Dutch. We travelled around the globe this year and visited so many WordCamps. WordCamp Europe and WordCamp US were so very awesome! But we also went to WordCamps in Paris, London, Milan, Antwerp (Belgium), Utrecht (The Netherlands) and many more. It’s always great to meet our friends of the WordPress community in real life! We not only visited WordCamps, and MeetUps, but we also attended and spoke at lots of other conferences on SEO, conversion, development and more! We’ve created and released three brand new SEO courses in 2016. 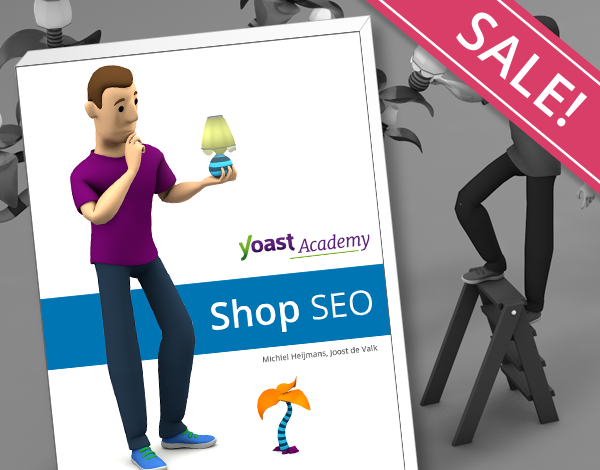 In the beginning of the year we launched a Yoast SEO plugin training . In June an SEO copywriting training followed and we released a Keyword research and Site structure training only recently. 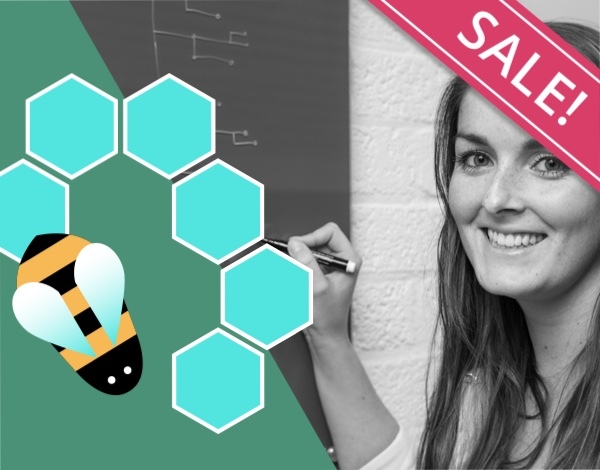 Our courses will really enable you to get started with the SEO of your site yourself! We’re already working on new courses – the first one will be about technical SEO – that are going to be launched in the new year! At Yoast, we’ve always done consultancy. Since December 2016, we’ve started offering more in-depth and long-term SEO consultancy. We’ve launched Yoast SEO Care, in which we’ll do monthly SEO checks and give practical tips on how to improve your rankings even further. One of our SEO consultants will really dive into the SEO of your site, check for flaws and give monthly feedback. We already have 58 SEO Care clients and have room for (at least) a 100! 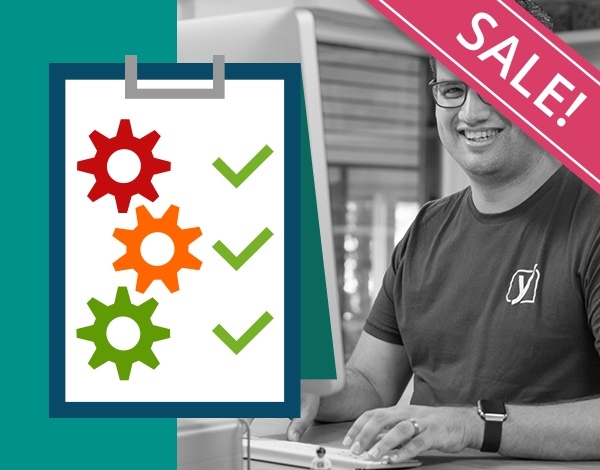 Just this last month, we’ve launched Yoast SEO 4.0. In Yoast SEO Premium, we’ve added an internal linking tool. Our tool suggests to which posts you should link while writing a new post. 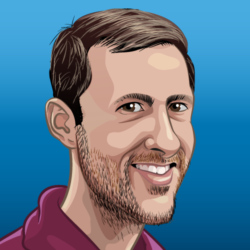 It’s a great tool to help you link to related posts. Especially when your creating lots and lots of content, your site’s structure will definitely benefit from using our internal linking tool! In 2016 we released the first Yoast magazine. The Yoast magazine is a true, old-school magazine (printed on paper and all!). We hand out our magazines at WordCamps and MeetUps. Luckily, we’ve heard people really enjoy reading them! And, for us, it’s good fun to put them together too. During the summer, Joost and I traveled through California with our four kids. Next to having lots of fun in San Francisco, the beautiful national parks, and Disneyland California, we also met with many people of both the WordPress as well as the SEO community. It was great fun! In 2016 we published two new eBooks. In the spring, we launched the SEO for WordPress eBook. This is our most complete eBook, with lots and lots of examples and practical tips. 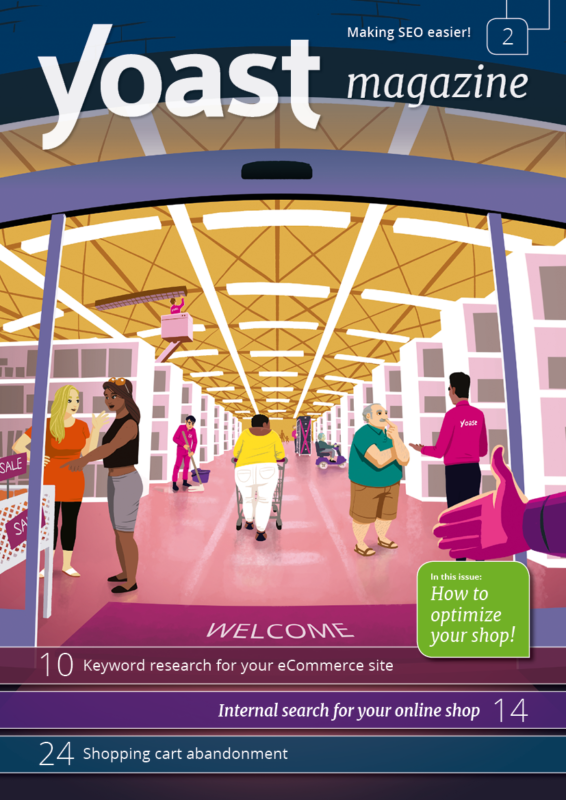 Just last month, we published the second eBook of 2016: Shop SEO. Again a very practical read and totally focused on improving the SEO of your eCommerce site. Our readability analysis and the internal linking functionality were our favorite updates of Yoast SEO. But next to these two updates, we’ve added many, many more features. What about the configuration wizard, the social previews, improved accessibility and the countless bugs that were fixed in 2016? We hope you appreciate these additions, fixes and improvements too, of course! 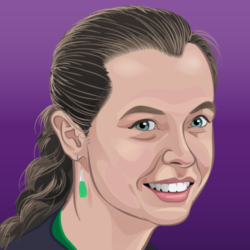 Jip and many other new colleagues joined team Yoast! 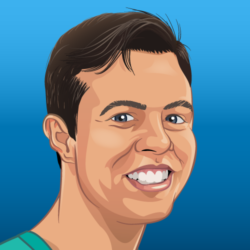 At the beginning of 2016, Jip joined team Yoast. We’re so very grateful to have him on our team. 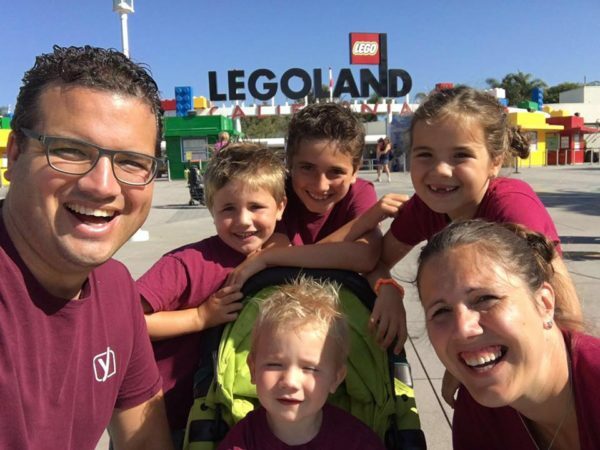 He’s having a huge impact on Yoast! Apart from Jip, we also welcomed Irene, Jimmy, Yvon, Inge, Michelle, Meike, Chris, Anneloes, Edwin, Ben, Sylvia and Patrice to our Wijchen team. On top of that, we’ve welcomed some new colleagues abroad. 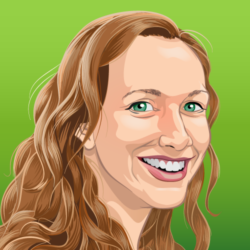 We’re especially grateful to have Andrea on our remote team! We were able to do so many things in 2016: we wrote lots and lots of code, built new features, drew many images and created new courses. And we even did a lot more, (but I can’t write about all of it). This would not have been possible without you, our loyal readers, clients and followers!!! So thank you all for a beautiful 2016. We’re looking forward to 2017!